The time and place will be announced closer to the event, but to RSVP please contact: marina@thekiteboarder.com. RSVPs must be in by April 3rd. The event is $100 per person. Kite demos will take place from 11:00 am or 12:00 pm to 5:00 pm. Brands participating will be announced closer to the event. For more information about participation check out The Kiteboarder Magazine’s event page. Dinner will begin at 6:00 pm for $15 a person. Dinner is limited to 100 meals so come early. There will be a raffle for $5 a ticket (minimum purchase of two). PayPal, cash and check will be accepted. For more rules and information check out the event’s page here. The raffle prizes will be announced soon. If you’d like to donate to the raffle, you can email: marina@thekiteboarder.com. The raffle benefits Kinsley Thomas Wong, a local kiteboarder injured in a kiteboarding accident in 2010. Funds from the raffle go towards helping his medical expenses and rehabilitation. As we get more information we will be sure to share it! More details to come include time and places for some of the events, as well as information on daily clinics at the beach. We highly recommend this event as last year’s was such a success. 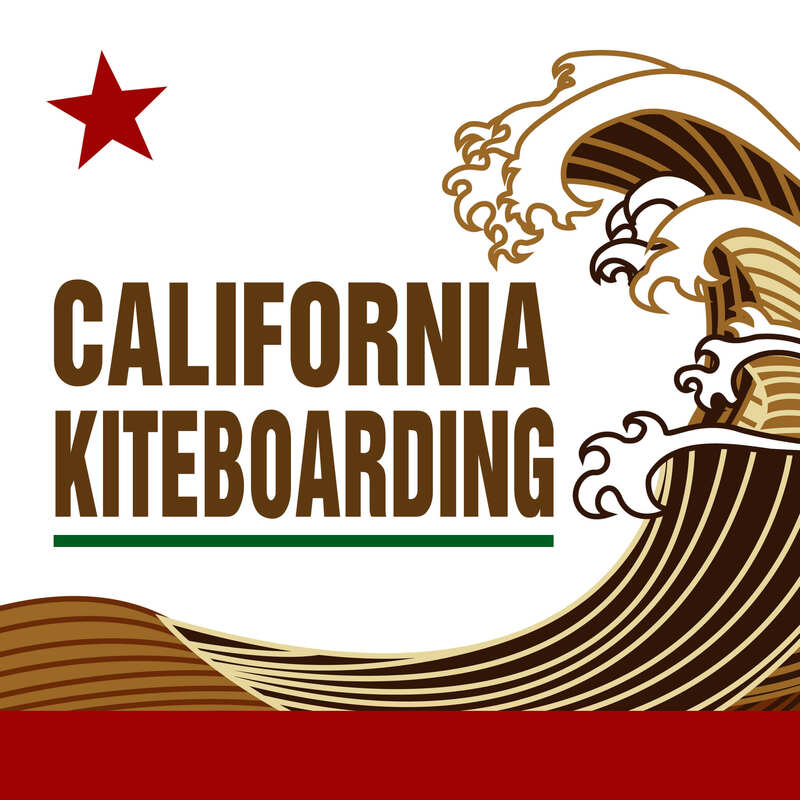 The 2015 Pismo KiteXpo featured kite brands from Slingshot, Cabrihna, Fone and more! We hope for the same turn out this year. Check out our review of last year’s expo here. This entry was posted in Announcements, News, Kitesurfing, Kiteboarding News. Bookmark the permalink.